Moduleo is part of IVC, one of the largest manufacturers of Vinyl floorcoverings in the world. 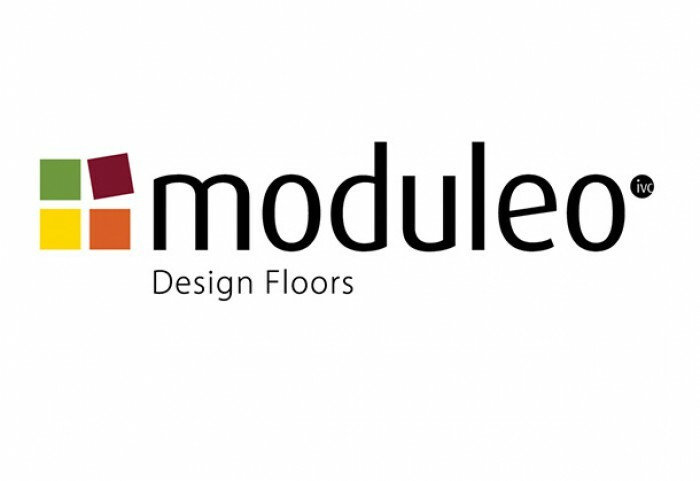 Moduleo have three distinct ranges; Impress, Transform & Select, with beautiful wood and stone effect finishes which include oak, wenge, teak, pine, elm, maple, concrete, slate, bluestone and granite. Moduleo products allow for endless creative possibilities, as each plank is unique to avoid pattern repeats, combining authenticity and beauty of natural materials. Moduleo will provide you with years of happiness.